Episode #4 – What is Real Reading? 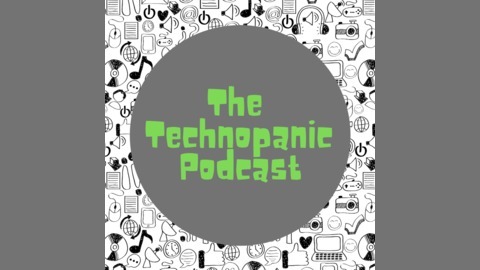 A podcast about living and learning in the age of screentime. Welcome to Episode #4. What is real reading? Moments from our lives: Ian shares his struggle to be a digital annotator, and Kristen suggests that her daughter extend her book reading to include other, digital texts. Clinton, V. (2019). Reading from paper compared to screens: A systematic review and meta‐analysis. Journal of Research in Reading. Big questions: What is real reading? Kristen and Ian discuss reading in a digital age and the difference in reading in print and on-screens. 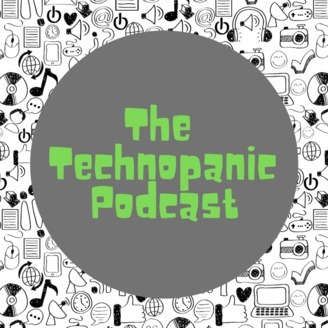 Episode #1 – What is Technopanic?